"The Hunter" after Trioson. 2016 20x16 in. Oil on Canvas. 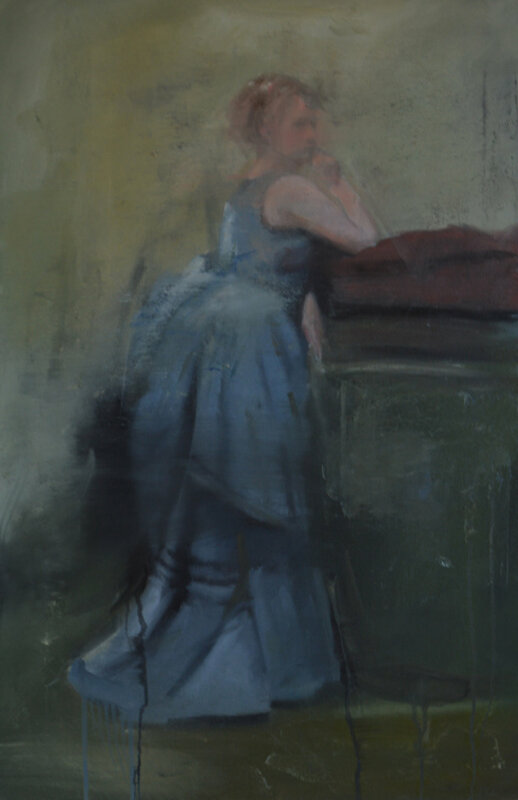 The Lady in Blue after Corot 2017. 36x24 in. Oil on Canvas. El Jaleo after Sargent. 16x20 in. Oil on Canvas. 2016.